Fresh out of the roaster! 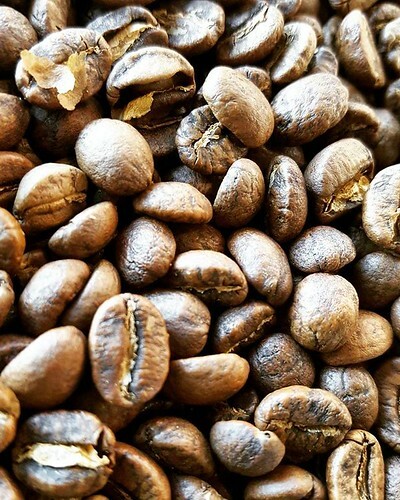 Colombia La Plata Trujillo microlot. Ready for you to pick up here at the shop.